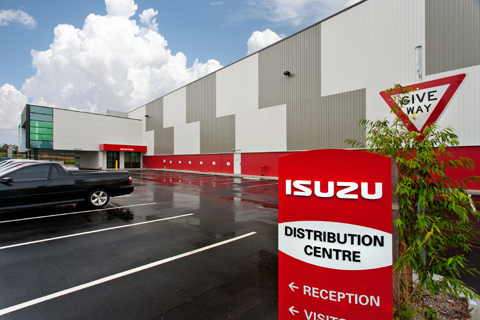 Isuzu Australia Limited (IAL) has announced the opening of a 15,000 square metre parts facility in Brisbane. According to an Isuzu media release, the new warehouse will complement the existing Melbourne facility, whilst also housing Isuzu zone managers and a large training facility. 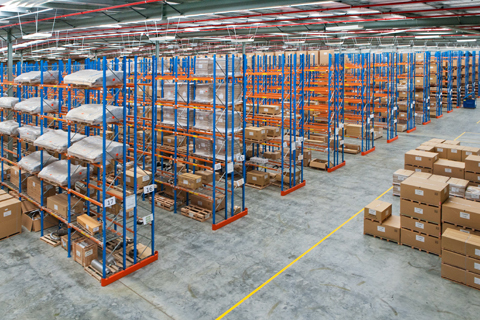 The warehouse will be the Oceania Parts Hub, servicing the South Pacific Region, including Papua New Guinea. IAL Director Peter Rutkis says that "Brisbane Airport offers a daily air service to Papua New Guinea, and is ideally situared to service other locations in the South Pacific so it made sound business sense to develop a site in Brisbane." "Parts delivery times have been cut substantially since the facility has opened," Rutkis says.